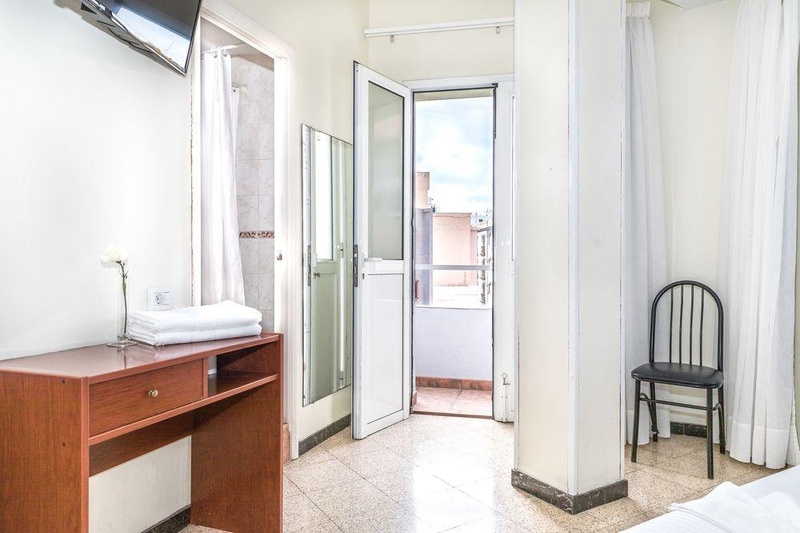 Located in Las Palmas de Gran Canaria, Blanca Paloma offers hotel accommodation on the Gran Canaria Island , the third Canary Island situated near Fuerteventura and Tenerife. The town of Las Palmas de Gran Canaria, the capital of Gran Canaria, is an excellent destination for your Spain holiday. Spectacular natural surroundings, varied fauna and flora, sandy dunes and green mountains on the background are a balm for the soul. And, for those who love night life, there are numerous clubs, bars and cafeterias. 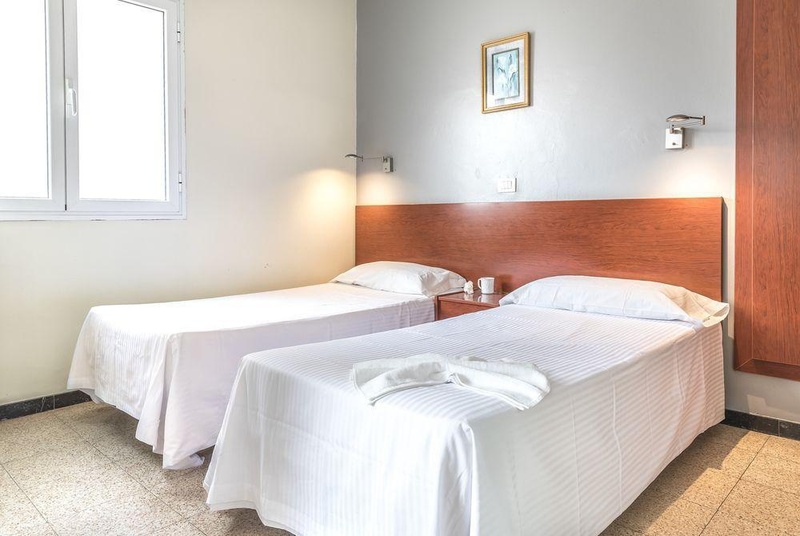 Blanca Paloma is a small and charming Gran Canaria affordable hotel where every detail is cared with attention and every guests is welcome with friendliness and courtesy. 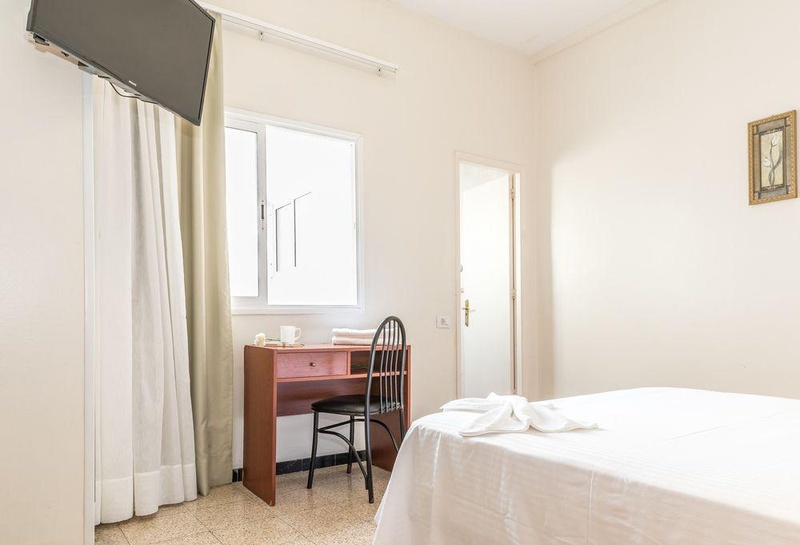 After 23 years of experience in the hotel management and hospitality, Blanca Paloma is glad to offer its guests a holiday or a business stay of maximum comfort and relaxation. Numerous beaches are located nearby, and the hotel's central position makes it the ideal choice for tours and shopping. Private hotel parking. So many bars. Nearby parking. Good city hotel. 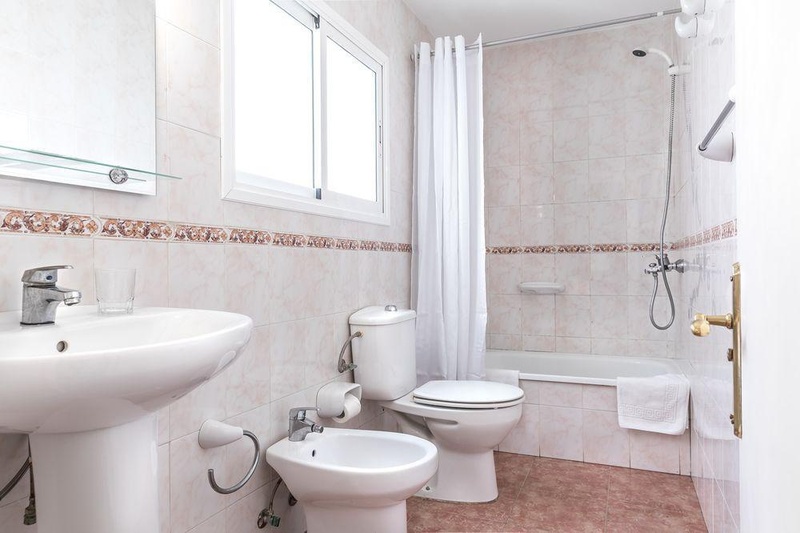 Located near shopping areas and the beach. Fantastic service. Excellent English. Friendly staff. Reception staff helpful. Soap included. Good quality for the price. Great value for money. Soap included. Without window. Ripped bed sheets.